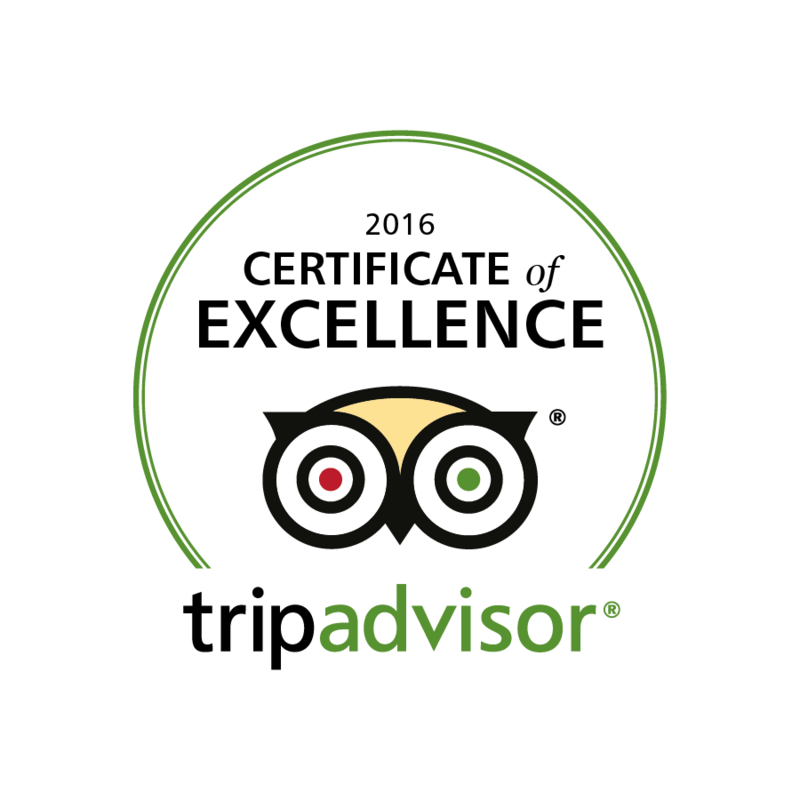 At Safari Ostrich Farm we stock one of the widest ranges of well-priced Ostrich Leather Products in South Africa. 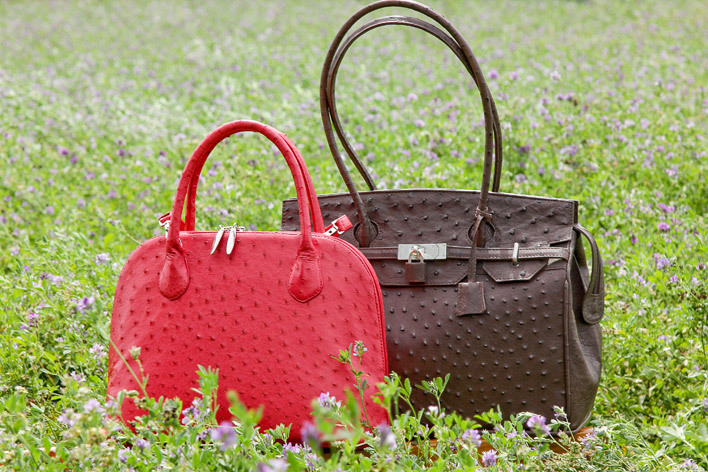 Ostrich Leather Handbags are produced by 3rd and 4th Generation Artisans that follow the latest fashion trends in their styling. 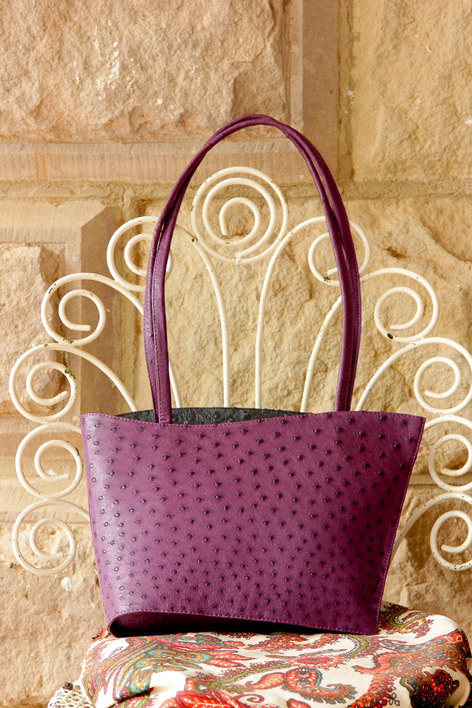 Ostrich Leather is a high quality and exotic leather that is distinctive for its pattern of raised quill follicles “knoppies”. 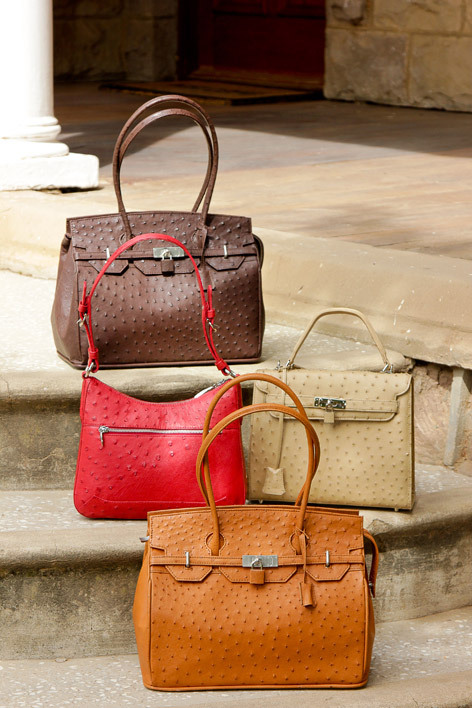 We have over 80 styles of Ostrich Handbags using only full-quill Ostrich Skins. 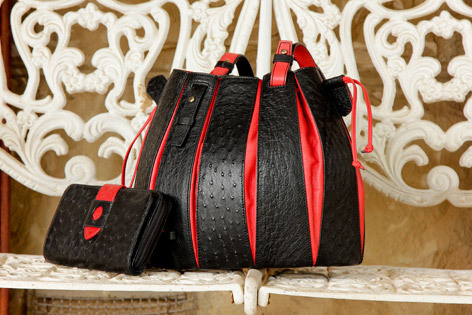 It has a delightful rich and unique texture and no two Ostrich Skins are the same. 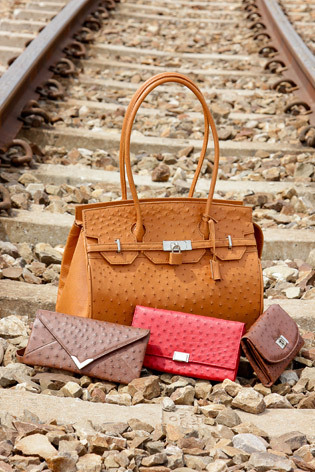 Ostrich Purses and Wallets will last a lifetime and only get better with age. 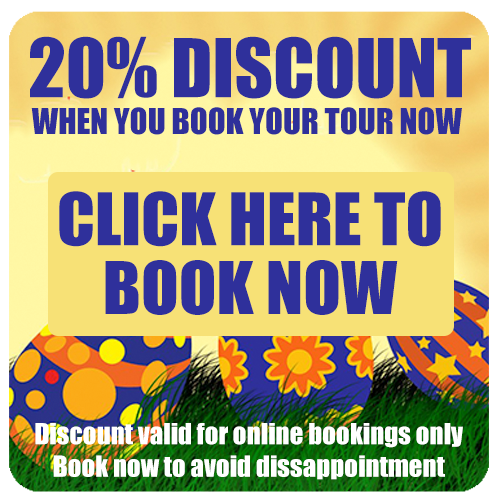 We have over 50 different styles to choose from in an assortment of colours. Ostrich Belts and Accessories are available in various widths and styles there is one for every taste. We also stock a vast range of affordable Accessories that will make perfect gifts to take home. 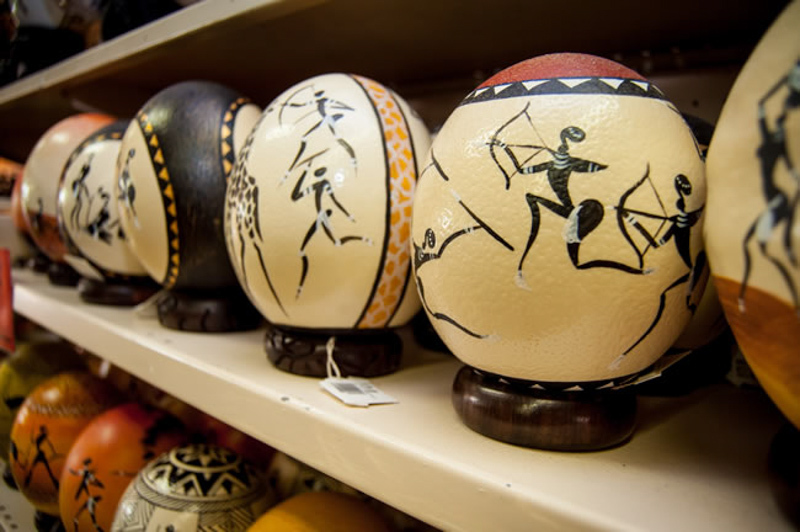 Ostrich Eggs and Feathers in every shape and form are created for beautiful ornamental and practical gifts.